One of my old blogging friends from xanga (where I used to blog) reminded me of the songs I used to play on my site. I haven’t figured out how to have music automatically play on wordpress yet, but here is one of my favorites….if you play the video you can listen to the song as you look at the little moments from life in the last few days from behind the phone (handy dandy camera that it is). I’m so thankful for an easy way to take pictures of things that make me smile, in the midst of daily living. In many ways, they are my favorite sort of pictures. 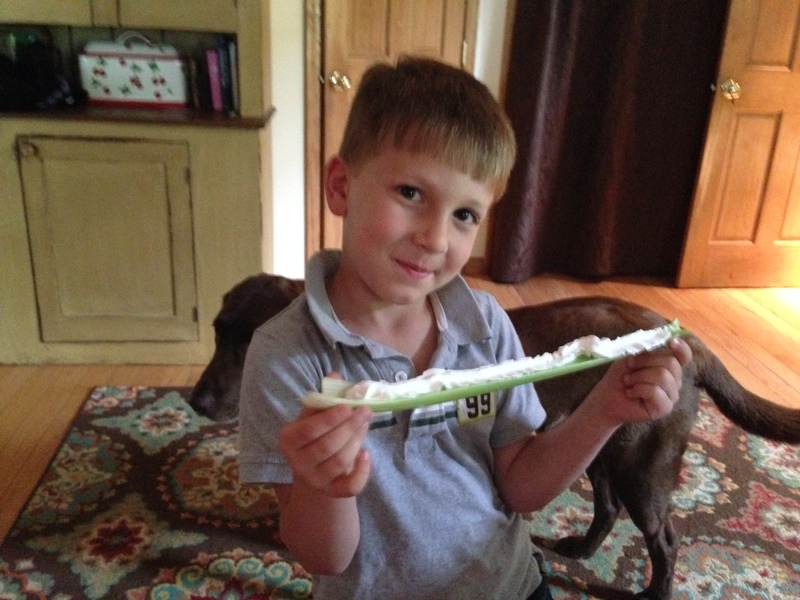 Seth discovered a genius way to eat celery. A line of whipped cream! Jacob usually takes a long afternoon nap in the living room. 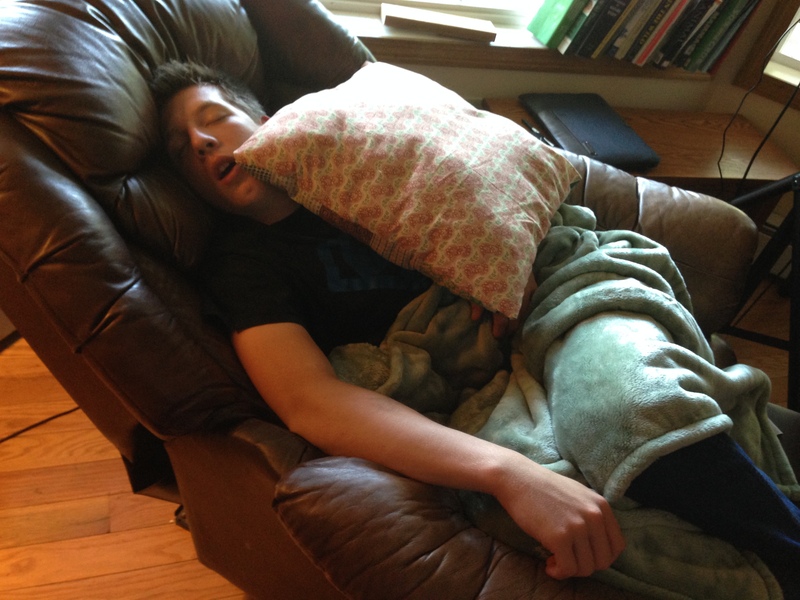 These teenage boys get so tired (by staying up late and powering through the day) in the typical way of this age group. 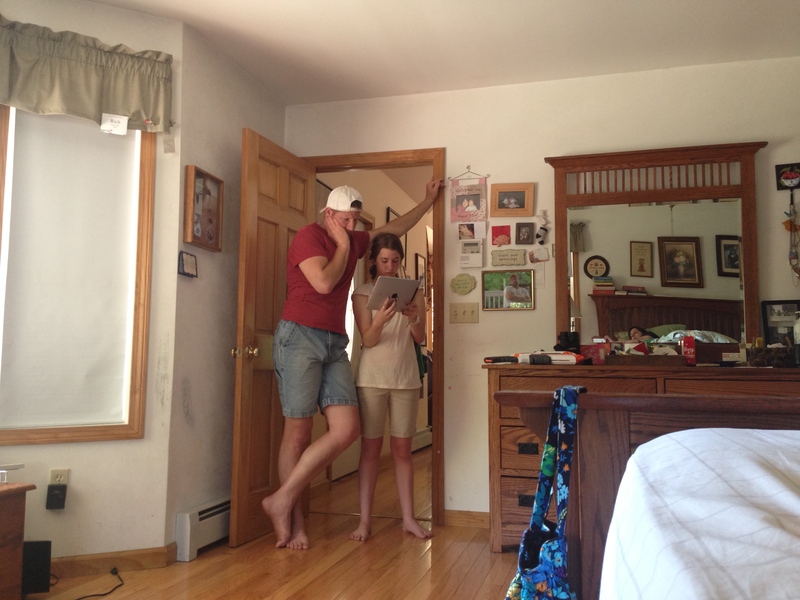 On Saturday morning, Grace played her Dad a song on the iPad. She was reminded of it while she listened to his Bible study Friday night. 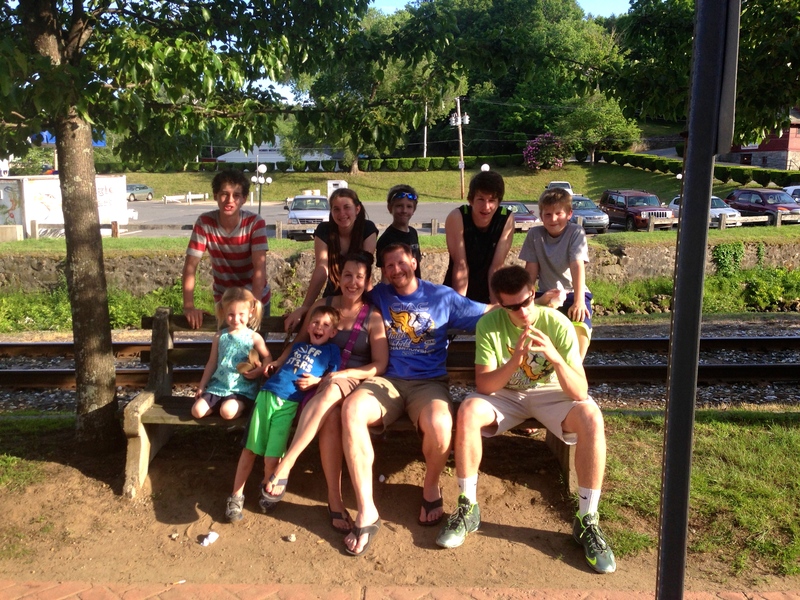 Michael took this picture of my whole family, plus Jimmy, on our first trip to the ice cream place of the season. I love Rich’s natural smile in this one. David loves Calvin and Hobbes comics and thought he would like to try sewing himself a “Hobbes” stuffed animal. He had this shirt in mind, and I told him he could use it. (stay tuned for the finished project!) I see and tuck away all of David’s continuous creativity, in my heart, he’s a great kid. 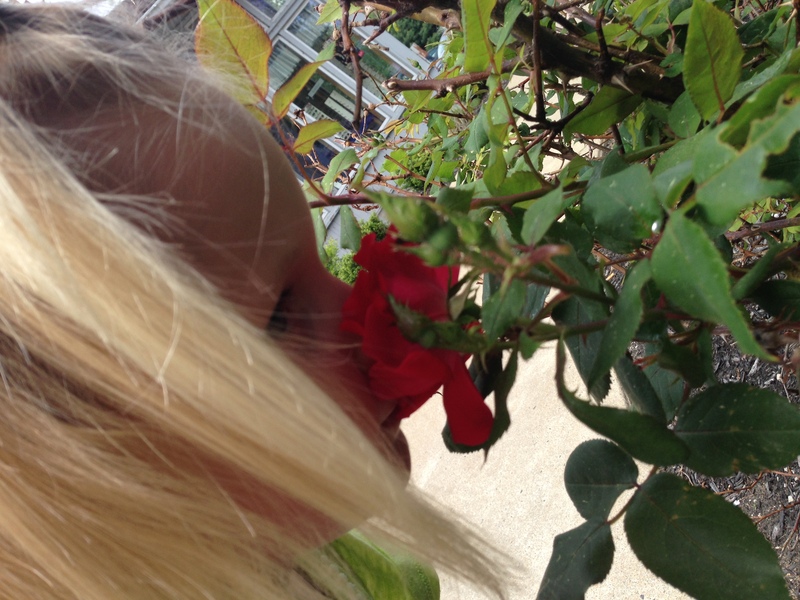 Stopping to smell the roses outside the dentist office. I took a screen shot of one of my favorite quotes, it describes my *needs* to a “T”. I sent it to Rich and he said as much, and asked if we could print it and hang it in the house. 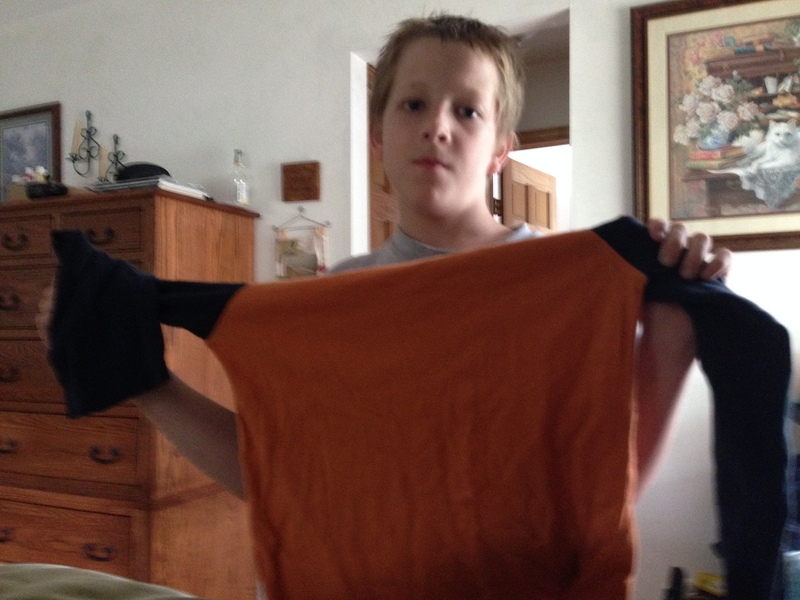 I took this picture at the same time David was coming in and out of the room talking about his “Hobbes” sewing project. Parker had the rare, rare, very rare opportunity to jump up on my bed. 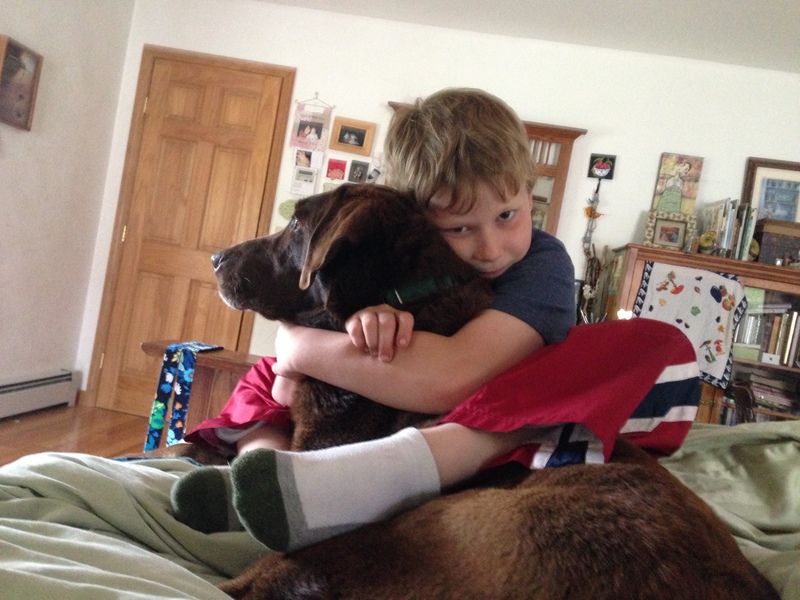 Caleb loves his puppy. Joanna gave me this “Homemade Summer” cookbook and I sent her this picture to show her the first recipe I was about to attempt in it. 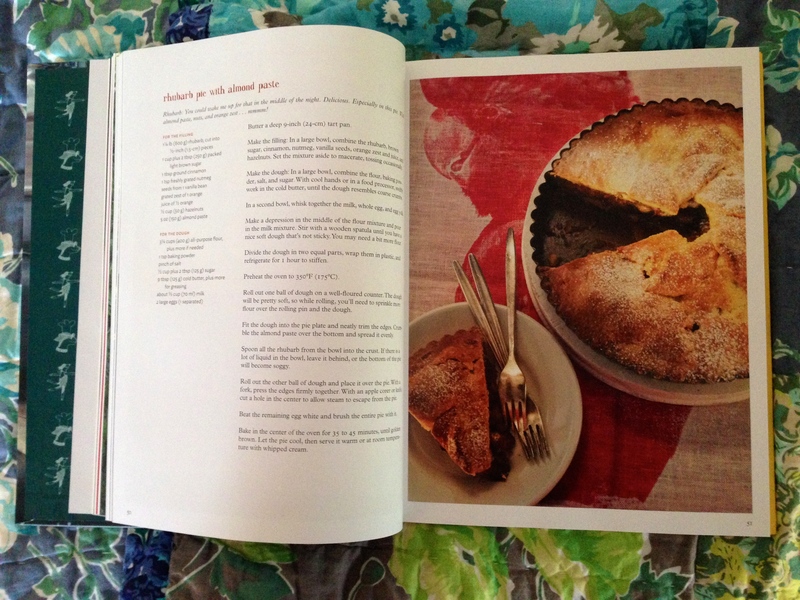 “Rhubarb pie with Almond Paste”, wow that title just made me laugh. It doesn’t SOUND good, but it sure tasted good (pie post to come eventually). 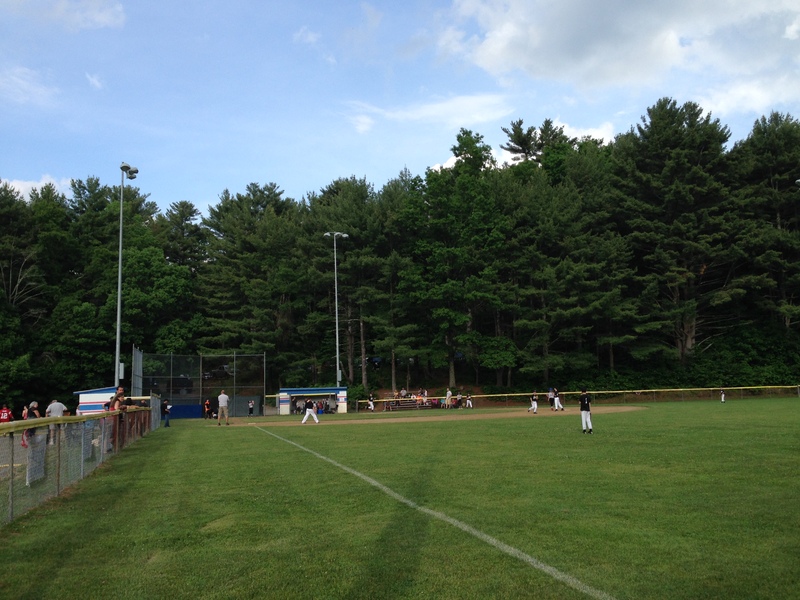 It was one of those evenings when we retreated to the car during a rain shower at a little league game. 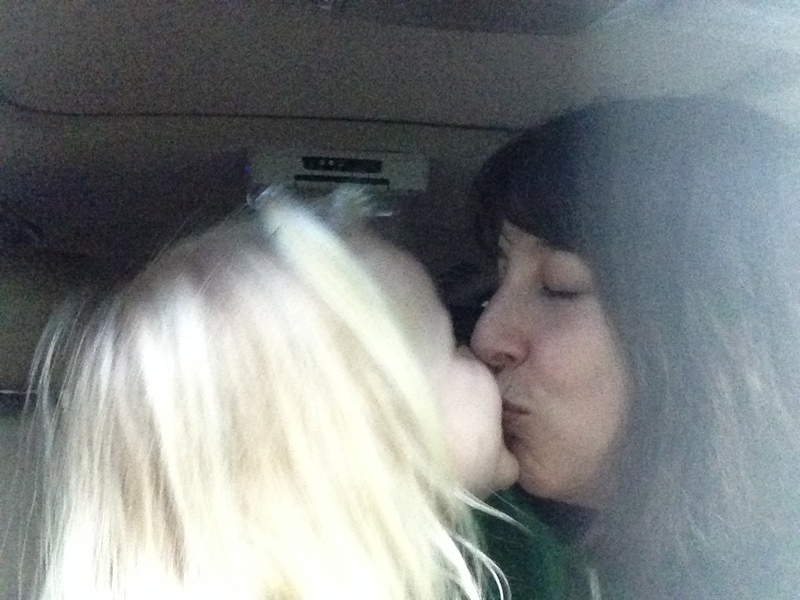 We took this “selfie” for Daddy. A can of lemonade is 1.25 and has 40 grams of sugar per can, it is a infrequent “yes” from my lips. So why isn’t he smiling? David’s game last night, they won. By the time we got home it was raining so so hard, we all came in the house wet. It’s the time of year for late afternoon showers. Isn’t Sarah funny? She has changed so much in the last few months, now talking to all the other little kids at the playground without being shy. In fact, I was highly amused by her “daring tricks” on the monkey bars (hanging upside down) and by her saying to other little kids, “You can’t DO THISSSSSS!” in a very proud way. I had to talk to her several times about it. Guess who got a blister on her tender little palm and cried and shook over it? Yes, the brave monkey bar climber herself. I leave you with the song that Grace played for Rich. The words are a comfort to anyone, anywhere. Have a blessed day, my friends. 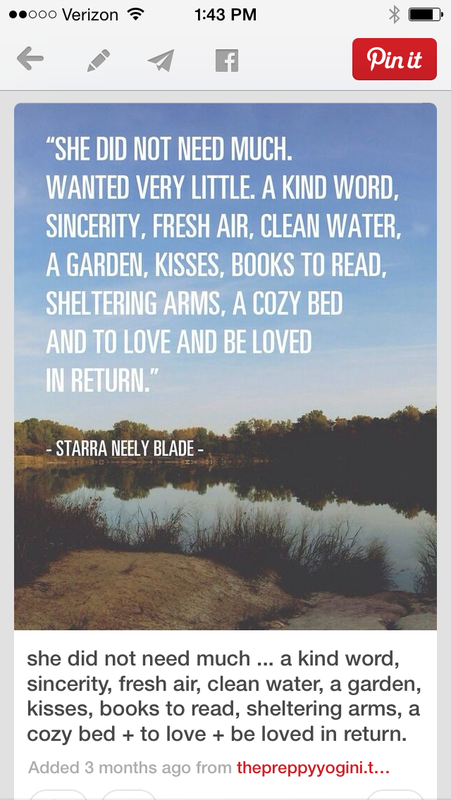 hi shanda…….LOVE the quote. i’m going to copy that down for myself! hope your day is going well. Hi my dear Connie! I was JUST thinking about you yesterday!! Hope you are enjoying these early summer days! Glad you liked the quote. I really miss music on blogs. I miss blogs from the beginning days. So much has changed. I miss music on blogs too…I miss the way blogs used to be too. However, I still think you would like instagram and I will continue to bug you about it until you join! The whole blog world (well…maybe not the whole blog world 😉 is on there except Shanda! It’s less time consuming and SO easy…you would Love it! 🙂 Just sayin. Beautiful post. Love your everydays. These are the best sort of pictures. Glimpses into your life! I can relate to that quote as well. Sigh. I think that is pretty special really. 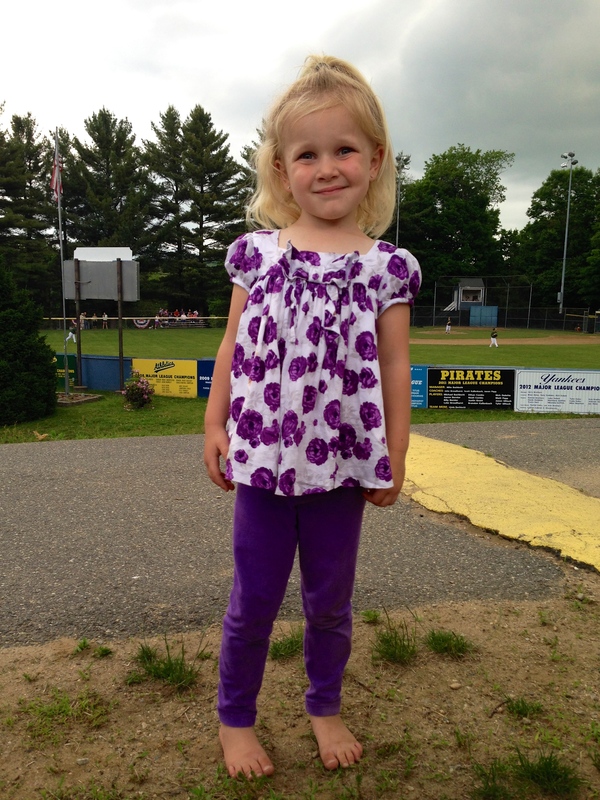 Your little miss is adorable in that purple outfit! Such a good mommy to teach her how to interact and be full of grace. Sweet to see your Grace sharing with her Dad. I love those moments. Had a long talk with my Nick today all the way from the island. It is good to have technology that allows such long distance calls via computer for free! Of course I did have to put up with a lot of noise like fax line noise in between words 🙂 but I still got a lot of his news and heard my grandboys sweet voices. Jenny, I am so glad you had the chance to talk to Nick. I just can’t imagine those days quite yet but I know they are coming. Glad you liked the quote and the pictures…..and darling Sarah’s outfit (to this mama, she was like a big doll all evening!) Much love to you. I absolutely loved looking at all your gorgeous photos. I was brought brought to my childhood viewing these. I have five other sibs – we’re all still very close. Our children enjoy each others company too. I adore family gatherings when my home is packed to the gills with laughter and warm bodies! 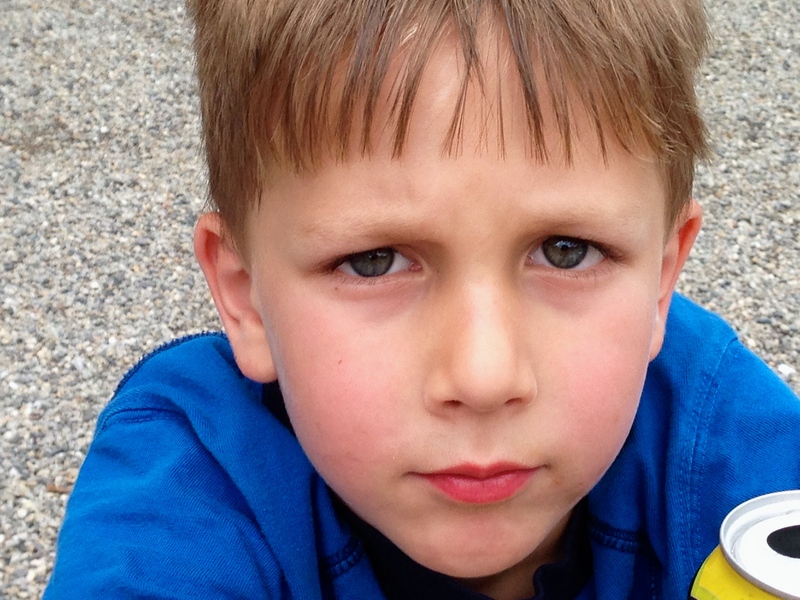 My 13-year-old son bugs me occasionally – he loves kids and always wishes for more brothers… I have two children – I’m not the brave. You and your husband – as far as I’m concerned – are some of the bravest folks alive. Your children are beautiful and your family’s loving spirit shines through in every single photo. I enjoyed seeing these sweet pictures, and I love that quote! I bought some strawberry rhubarb jam at the ‘Bent and Dent’ Amish grocery, and it was delicious. Would love to grow some rhubarb in our garden once we get it going. The pie recipe looks interesting. Can’t wait for your pie post!